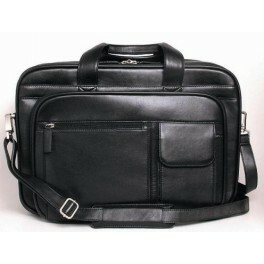 Mens Italian leather laptop Case, Computer Briefcase, Laptop Bag. 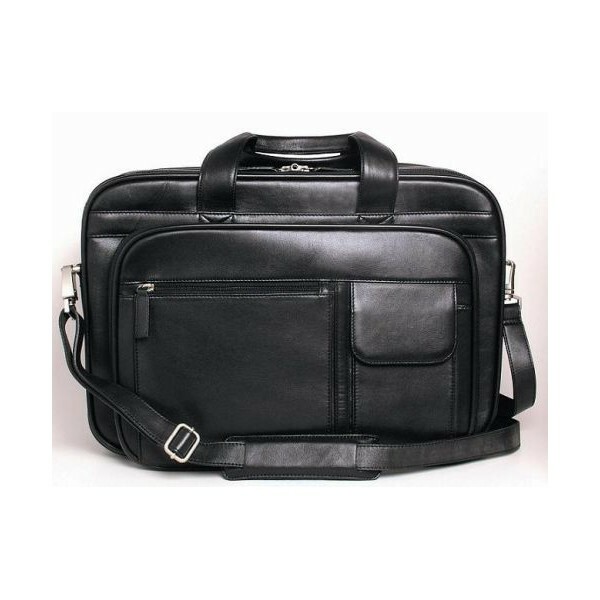 The leather briefcase has a hidden top zip closure. A separate laptop sleeve is included. The bag is made in black. An adjustable shoulder strap is provided.